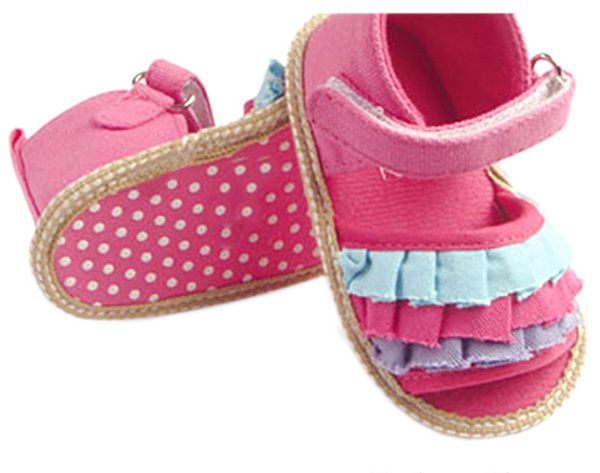 Find Girl Toddler Shoes, Child Girl Sandal, Flat Shoes on Industry Directory, Reliable Manufacturer/Supplier/Factory from China. 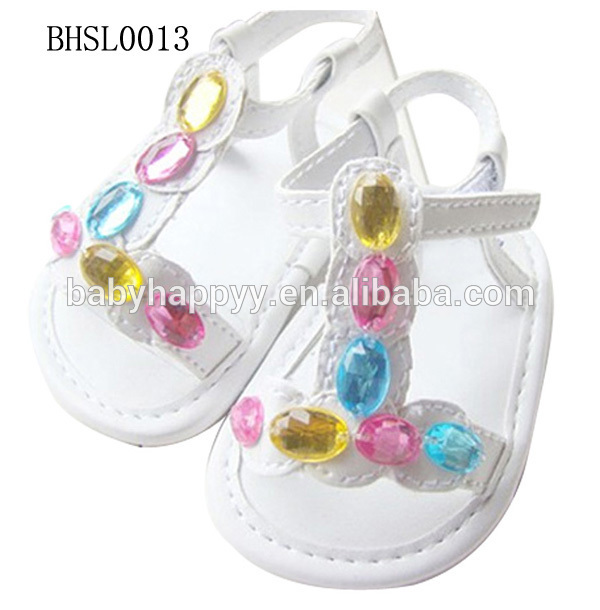 PRODUCTS DETAILS SIMILAR DESIGNS For more details of our products, you can visit our website as below: http://preview.alibaba.com/productgrouplist-800204773/baby_sandals.html AVAILABLE SIZE CHART The size chart here is general size of most customers, if you have other size requirement, please don’t hesitate to contact us. Thank you. Note: Other sizes can be customized according to your requirements. PACKING TYPE Our regular package is poly bag/ pair free charge. Color box, plastic box and other box need extra charge. And your own OEM box is welcome too. 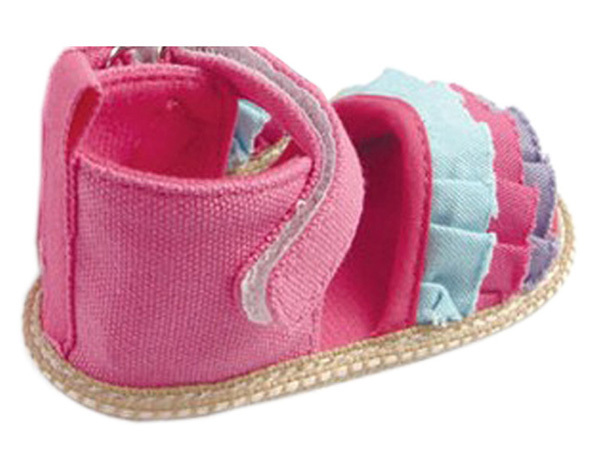 Our products strength: 1.Our products are purely handmade and materials are eco-friendly. 2.Quality guaranteed with healthy materials. 3.MOQ 300 lower than others 4.OEM service provided, we can process according your design. 5.Shoes colors are optional Our company strength: 1.Our workers have over 10 years experience in shoes field 2.Our monthly output is 150,000 pairs. 3.Urgent sample, 1-4 designs can be finished in a week. 4.We’ll try our best offer best service for you. 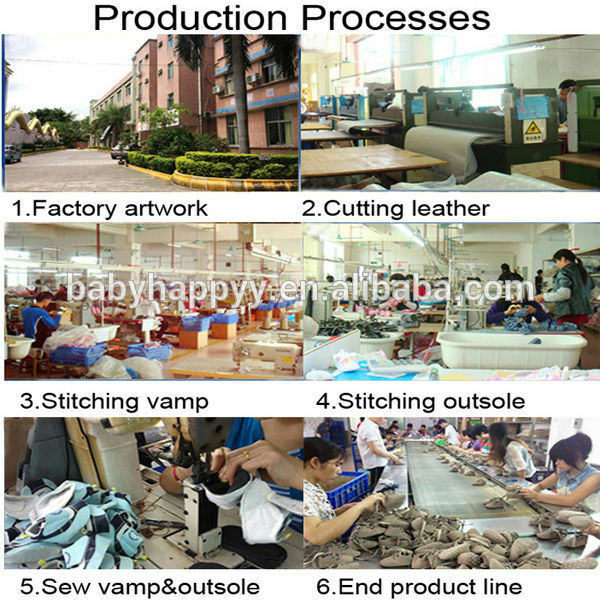 Our company information We are Baby Shoes factory. 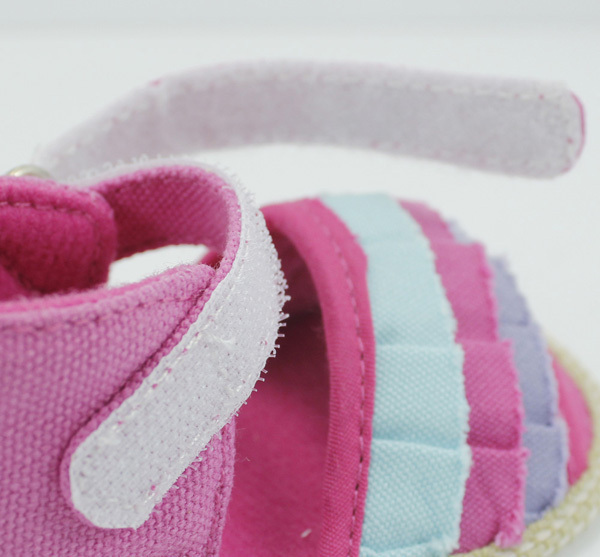 All our baby shoes are handmade. 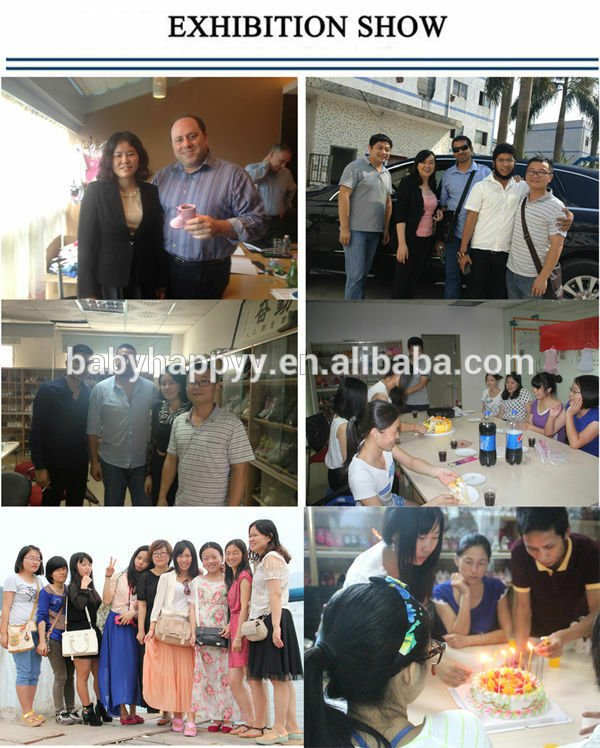 Our workers have over ten years experiences on baby shoes making. welcome OEM. 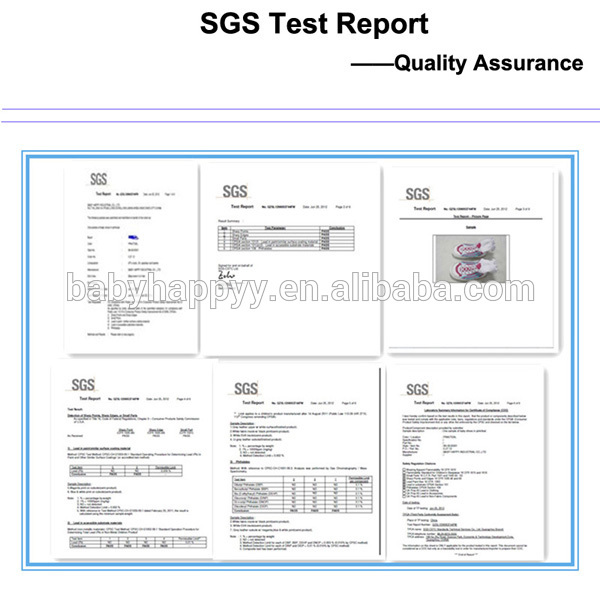 We believe that “Quality is the King” .So that we pay high attention on the quality control. 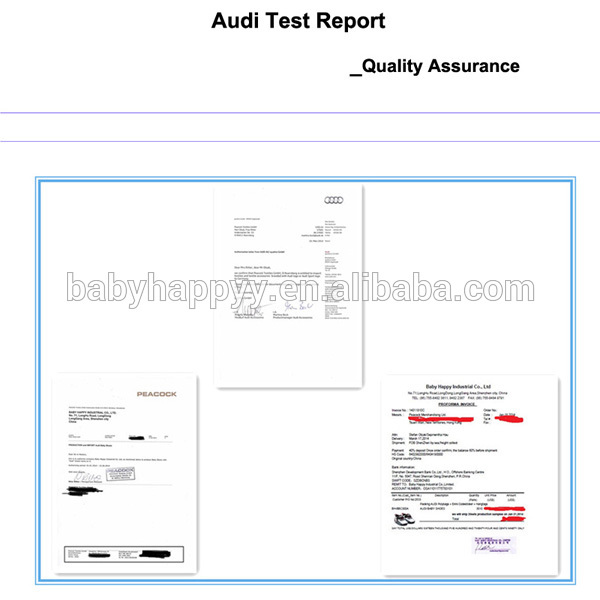 The pictures below are some of our quality test reports. All work and no play makes Jack a dull boy.we have many exciting outdoor activities monthly.if you like, come and join us. 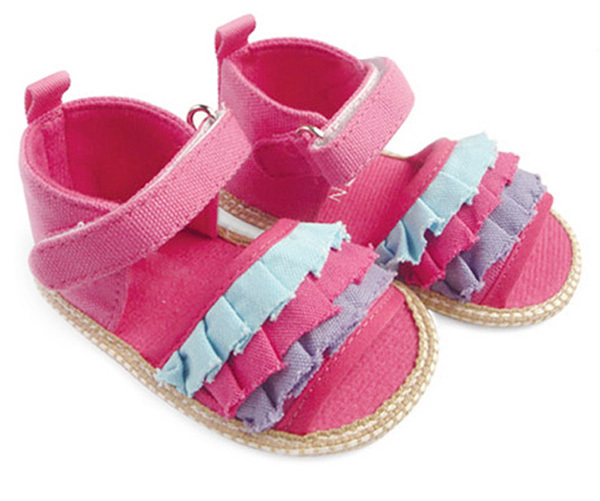 Contact us if you need more details on Babies Shoes and Sandals. 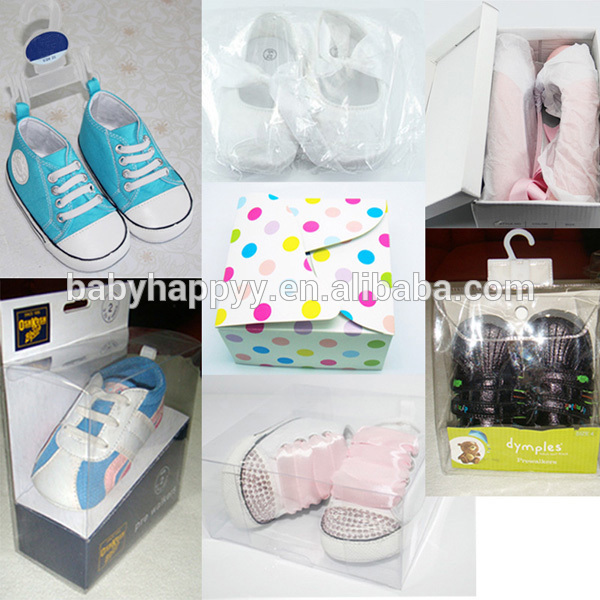 We are ready to answer your questions on packaging, logistics, certification or any other aspects about Babies Shoes and Sandals、Babies Shoes and Sandals. If these products fail to match your need, please contact us and we would like to provide relevant information. Copyright © 2019 www.szbabyshoes.com All rights reserved.